Almost a third of self-employed people aged over 55 have no pension savings at all and are heading for a retirement catastrophe, official figures show. 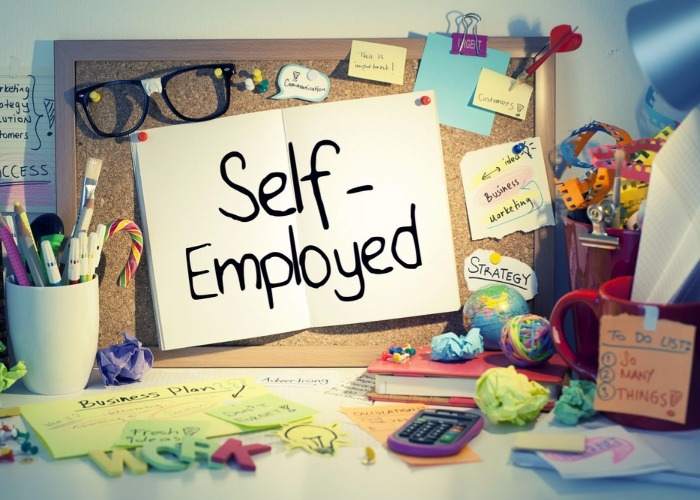 The Office for National Statistics (ONS) has revealed new data on the soaring number of people who are self-employed. There are now 4.8 million people in the UK who are self-employed. That is a 45% increase from 2001 when there were 3.3 million people classed as self-employed. The number of self-employed workers has consistently grown every year for the past 15 years with the ONS previously stating that the performance of people who work for themselves was one of the “defining characteristics” of the country’s economic recovery following the financial crisis in 2008. Last year, it was revealed that 15% of England and Wales are self-employed, with London and the South having the highest proportion at 17%. The Isles of Scilly has the highest number of self-employed workers, with a third of the island’s workforce self-employed. But, while high numbers of self-employed workers may have helped pull us out of the economic doldrums these workers are careering towards catastrophe. That’s because a startling 45% of 35 to 45-year olds and 30% of over 55s who are self-employed have no pension savings whatsoever. These figures are backed up by data from HMRC which shows that fewer than one in 10 self-employed workers are currently paying into a pension. 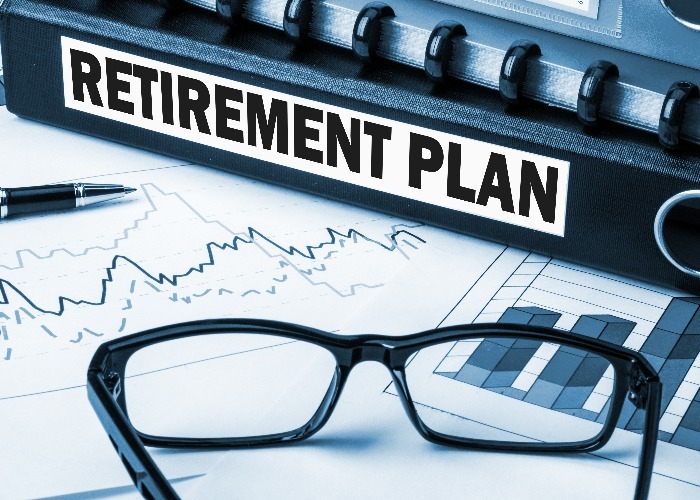 “These statistics point to an impending pension crisis for the self-employed, with millions of them heading towards retirement age with no pension savings to draw on,” says Tom McPhail, head of policy at Hargreaves Lansdown. In a sign that many people may be hitting retirement and finding their pension income isn’t enough there has been a “sharp rise” in the number of older people becoming self-employed, according to the ONS. The number of self-employed people aged over 65 has risen by almost 200% over the past 15 years from 159,000 to 469,000. Older self-employed workers have substantially more property compared to other workers, but this won’t necessarily improve their finances when they retire. “The good news for some is they have built up good levels of property wealth, but this is by no means universal and could present challenges in unlocking the equity,” says McPhail. With the self-employed making up an increasingly large proportion of the population and pension saving incredibly low in this group the government needs to act to make pension contributions more appealing. While the rest of the population benefits from auto-enrolment which has seen the number of people saving for retirement dramatically increase, the self-employed are still struggling to prioritise pension contributions. “Pensions offer generous tax breaks, but it is clear these do not appeal to the vast majority of the self-employed,” says McPhail.